Kerala Tour Experience Couldn't Get Any Better! 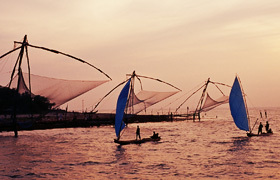 Kerala, located at the Southern end of the Indian sub-continent, is famed as a tourist haven, and rightly so. The lush green locales, the breezy beaches, the heritage cities and towns, the tranquil backwaters, the evergreen forests, all make this tiny state worthy of its tourism tagline, ‘God’s Own Country’. It takes many days to completely feel and enjoy this beautiful state, for any tourist – perhaps that’s why people keep on coming back to Kerala for more. You have to find and right people and do the best research to get a complete Kerala experience within a few days. 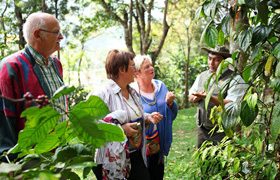 Experts in the tourism industry have tailor made tour packages which promises exactly this. ‘Kerala Delights’, a premium package from The Travel Planners, a leading tour operator in the region, is one such package of the complete Kerala experience. From the guests’ arrival at Trivandrum to departure from Cochin, Kerala Delights offers 8 days of sheer fun and leisure, making the most out of the beautiful state. All major tourist destinations are covered and patrons will also have their time of peace and solitude - it’s not just about sight-seeing, it’s about making experiences of a lifetime. The major places of visit include Trivandrum, Kovalam, Kollam, Alleppey, Thekkady, and Cochin, among many others. 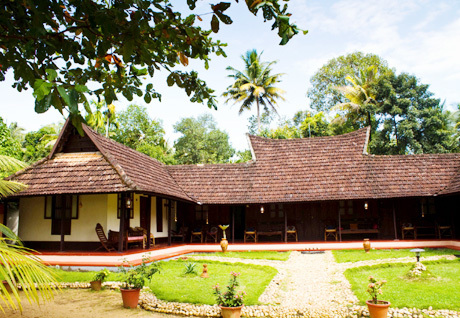 The destinations included have beaches, forests, plantations, backwaters, countryside, cities, heritage spaces, and many more – in short, a complete slice of Kerala. 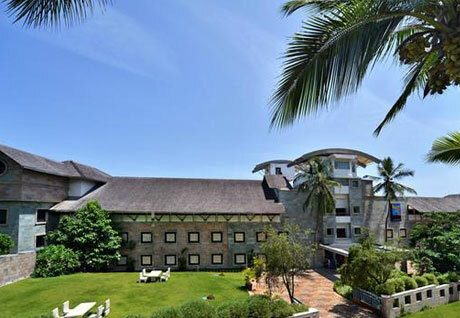 The major highlights of Kerala Delights package are the beach experience at Kovalam, the houseboat ride and overnight stay at Alleppey, the homestay with local family at Alleppey, the plantation bungalow experience at Thekkady, the heritage & multi-cultural experience of the beautiful coastal city of Cochin, among others. 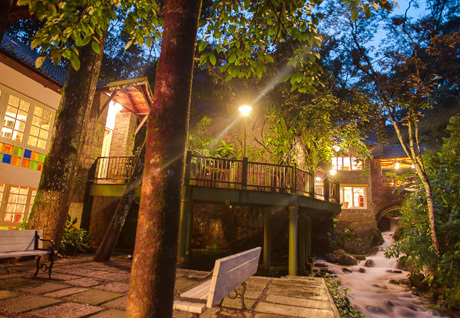 There are a lot of surprises awaiting the guests while they slowly get taken in by the ethereal charm of Kerala. Accommodation arrangements are made in top-quality establishments throughout the duration of the package. 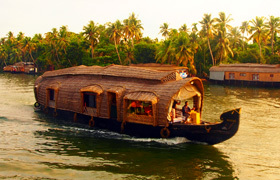 Explore the itinerary of ‘Kerala Delights’ to get an overall picture of the package. 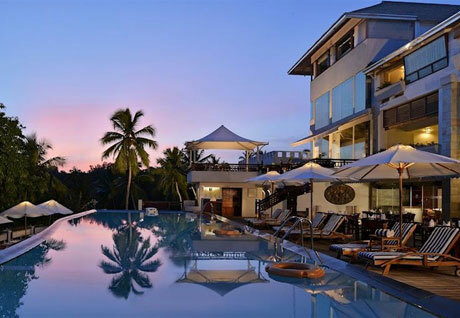 Arrival at Trivandrum Airport and transfer by car to Turtle on the Beach (Hotel) at Kovalam. 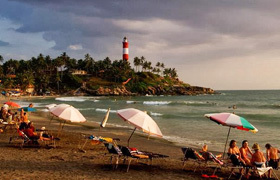 The famous Beach lies stretched out on the Malabar Coast, along the shoreline of the Arabian Sea. Rest of the day is at leisure to enjoy on the beach and its beautiful surroundings. Morning - visit to famous pilgrim/historic sites Pazhavangadi Temple, Padmanabhaswamy Temple and Horse Palace. Lunch at The Villa Maya. After lunch drive back to the Hotel. Evening - walk around the beach and choose a restaurant on the beach for dinner. Overnight at the Hotel. Morning drive to Munroe Island, located 27 km from Kollam city. Formed by the backwaters of Ashtamudi Lake and Kallada River, this island is named after Colonel Munroe, the British Resident of erstwhile Travancore State. Village tour by boat. Canoe trip through pristine backwaters with many small water canals, lined by coconut trees on the shores, numerous species of birds, people who still use ancient methods for fishing, and many more. After the cruise proceed to Alleppey and stay arranged with a local family. 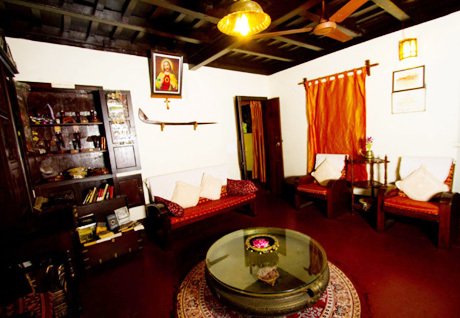 Leading the heritage experience in homestays, is the much awarded Emerald Isle, a 150-year-old house owned by Mr Vijo. Portions of the old house, such as the granary, have been converted into beautiful rooms. 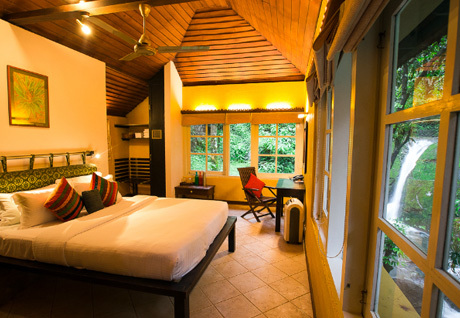 Situated at the edge of the Pampa River and next to the paddy fields of the Kuttanad region, the place is stellar. Go for a cycling tour through the paddy fields. Dinner with local family. 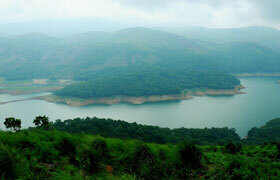 Depart by road to Thekkady along the spine of the Western Ghats, through countryside, plantations and thick jungles. The afternoon is spent at leisure with the chance to see some of the diverse wildlife at the Periyar National Park, which boasts of over 60 species of mammals and 320 species of birds many of which are endemic to the region. Activities available are: boat safari, plantation visit, spice market visit. Overnight stay at the Wild Corridor. 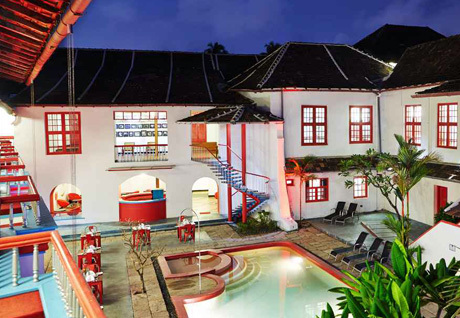 In the morning arrive at Kochi, India’s oldest European settlement, a city which grew on the wealth generated from the spice trade; Kochi has an eclectic mix of influences making it a delight to explore. Spend the evening experiencing the Kaleidoscope dance show, demonstrating the authentic performing arts of the region – an integral part of Kerala life. Overnight stay at Spice Fort. Morning after breakfast departure transfer to Cochin International Airport for your onward journey. ‘Kerala Delights’ package from The Travel Planners is certainly a great endeavour to explore the beauty of Kerala within a span of few days. The tour operator is a big name in the hospitality industry of the region and they are sure to give the patrons the best service and care throughout the duration of stay. Our promise of complete leisure and relaxation while enjoying and exploring the enthralling location that’s Kerala will sure be delivered. What’s there to wait now? Pack your bags already, for an experience of a lifetime! * Mentioned Price is not applicable from 15 Dec 2016 to 15 Jan 2017.